So along with keeping up with my 17-month-old, my four-year-old, the gardening, the dishes and the laundry not to mention this blog, you may be wondering does this girl really have time to journal as well? I mean isn’t a journal just like a blog sometimes? Sure of course it is, although with a blog, I care more about my grammar and spelling and probably wouldn’t write about mundane things I did that day, I try to keep blog posts relevant to my readers which usually are other moms. 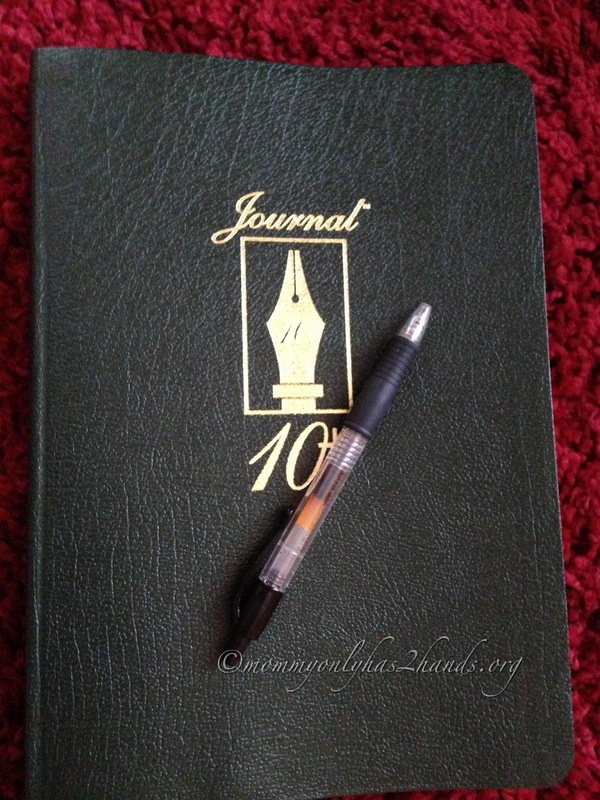 But I digress, tonight I am writing about the Journal 10+. I was asked to try it out and much to my surprise I am really enjoying journaling in it. It takes literally 2 minutes to write down a few short lines. What is so great about the Journal 10+? Well it’s a ten-year journal where you write down a few lines on a page and in the course of a year when you get back around to the date that you first started journaling, you can see what you were doing exactly one year ago. You’ve seen my meme, Rewind 365, that I’ve retired because there seemed to be no real interest in it, but maybe that’s because it’s just hard for people to go back and find out what they were doing a year ago. This journal makes it so easy to do just that and all you have to do is jot down a few sentences each night. I’ve been doing this each night right before my bible study and I’m really excited to find out where the year will take us. You can see from this image that you write down literally a few sentences, then you move on to the next day. Once you get to the end of the year, you start over and eventually lap back to the same page in exactly one year. So while you are writing down your new entry you can see what you were up to. Maybe there was something really pressing on your heart that day and just by writing it down you can see that you were able to get thru those times. Or maybe you did something fun with a friend that day and it will give you a reason to call them up and remind them of the fun times you had. The journal is kinda set up like a bible, just as thick as one and has ribbon bookmarks so you can easily find the page you were on. It even has a monthly start page where you can index your pages with one keyword so you can look up a specific day by that word that has importance to you. Kinda neat. 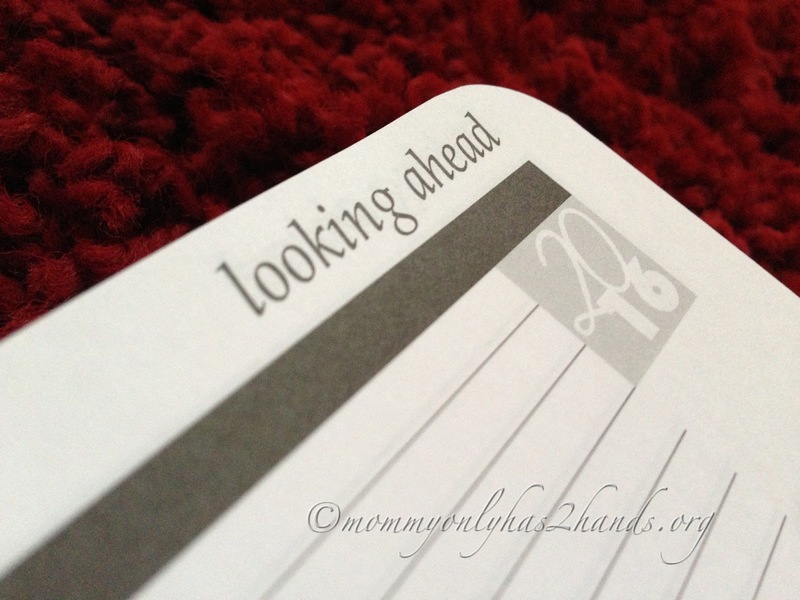 There is a looking ahead page for each year and I think that is neat so you can write down your hopes, goals or aspirations for that year, and as you advance thru the pages you can then look back and see if you are meeting your goals. Overall I think the Journal 10+ is an awesome idea and an easy easy way to keep track of life’s events in 2 minutes or less each day. Make Some Cash By Spring Cleaning! Looks great! Maybe we will see you on Random Journal Day for a peek in your Ten year! Please come join us and share, if you could. 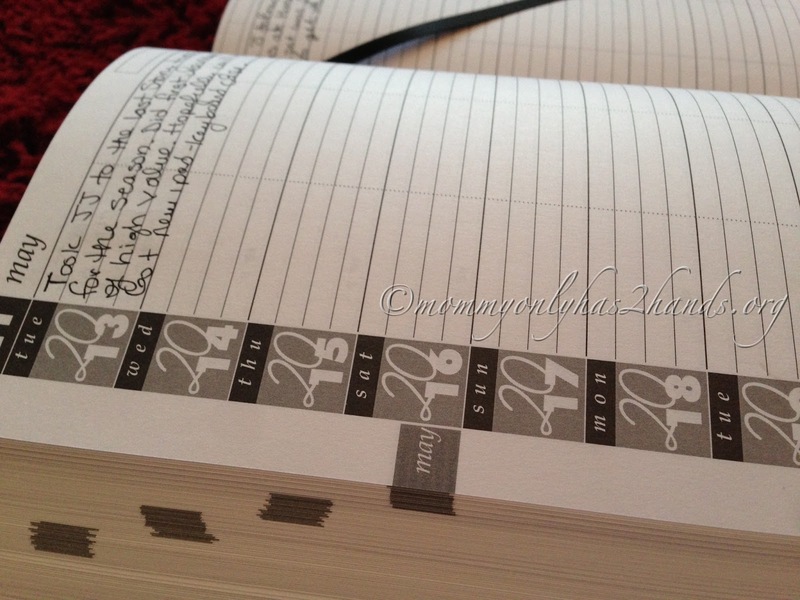 My fellow Journal Loving friends, will love that…So how long have you been using it?